Description Low miles for a 2016! Back-up Camera, Bluetooth, This 2016 Volkswagen Jetta 1.4T S, has a great Tempest Blue Metallic exterior, and a clean Black Cloth interior! 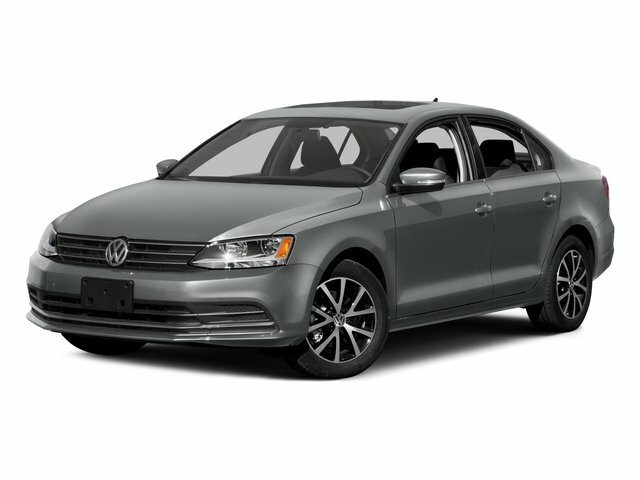 Steering Wheel Controls, Aux Audio Input, Alloy Wheels, AM/FM Radio This Volkswagen Jetta gets great fuel economy with over 39.0 MPG on the highway! 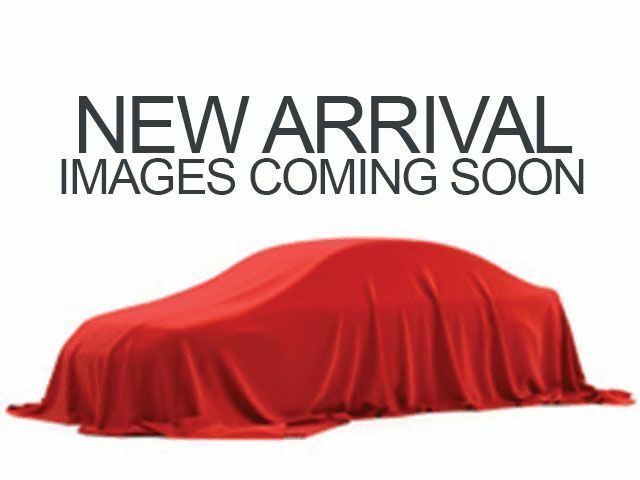 Turbocharged, Stability Control, ABS Brakes Front Wheel Drive Call to confirm availability and schedule a no-obligation test drive! We are located at 805 Ala Moana Blvd., Honolulu, HI 96813. To lock in posted internet pricing, customers must make an appointment through the Internet sales department. To make your appointment contact the Internet department today at 808-564-9900. Internet appointments come with hassle free negotiations. Come check out the better way to buy.